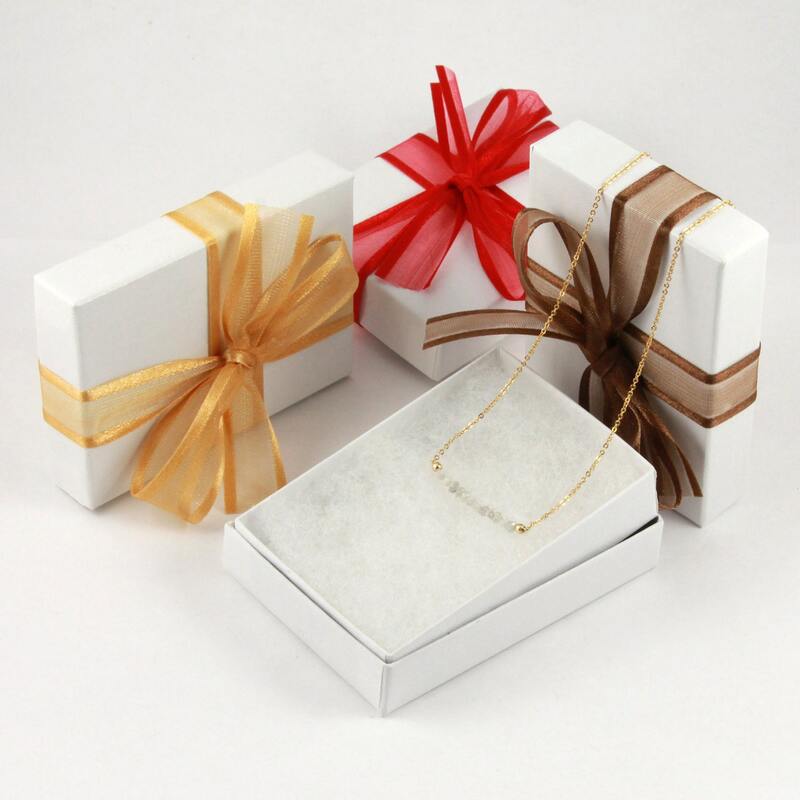 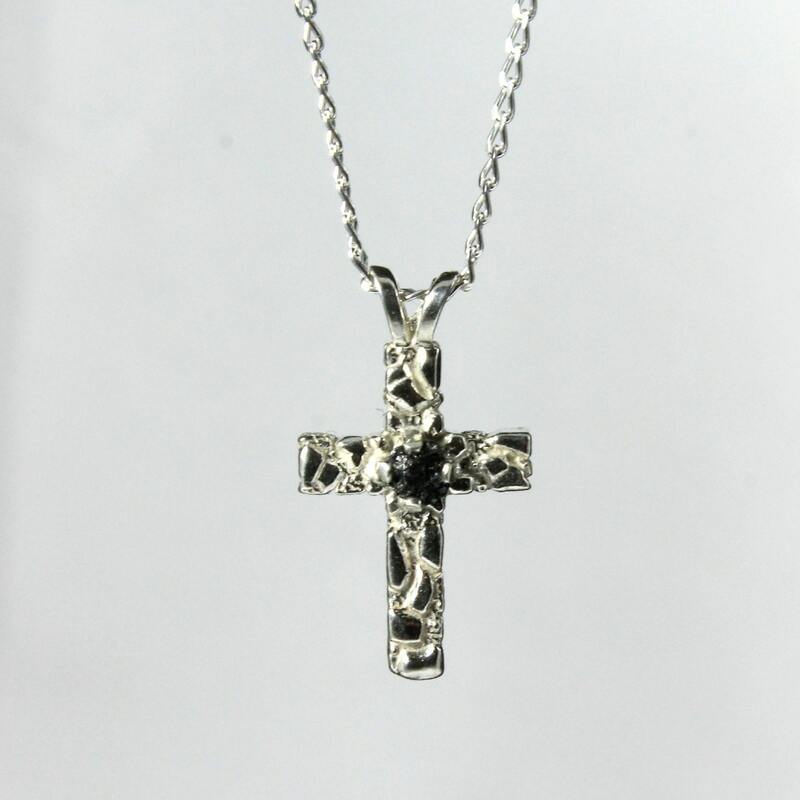 This gorgeous necklace features a textured finish, SOLID Sterling Silver cross with a Rough Diamond stone set on the middle. 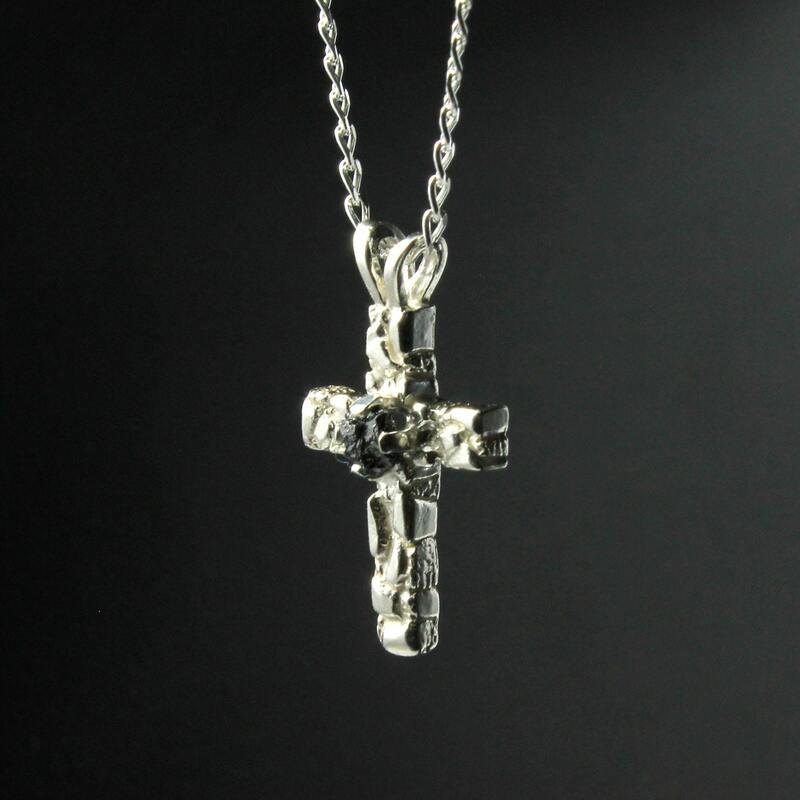 The cross is hanging from nice, diamond-cut long curb chain made in Sterling Silver. 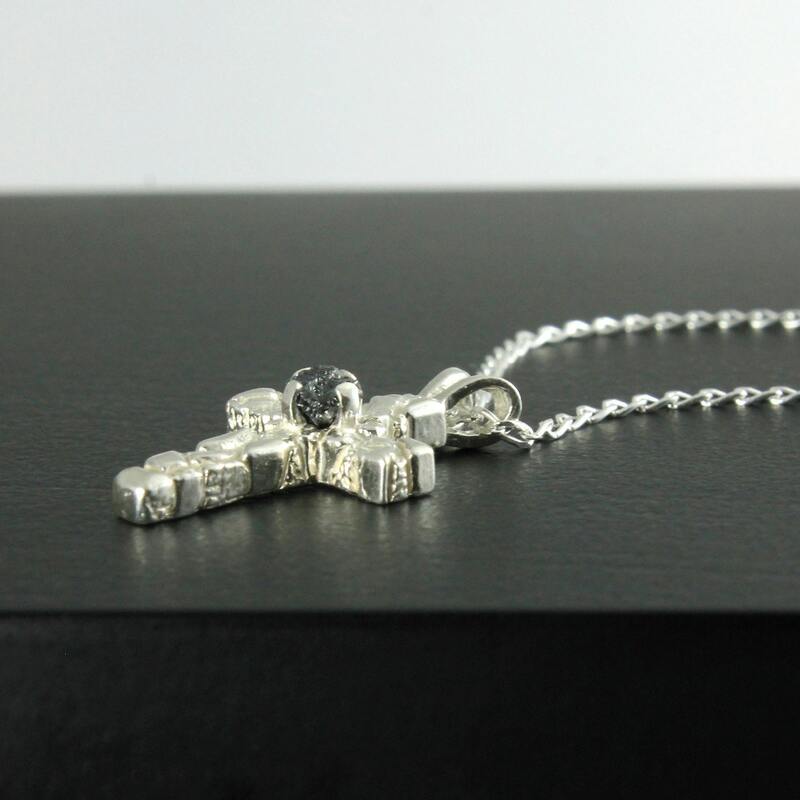 The Rough Diamond stone measures approximately 3 - 4 mm. 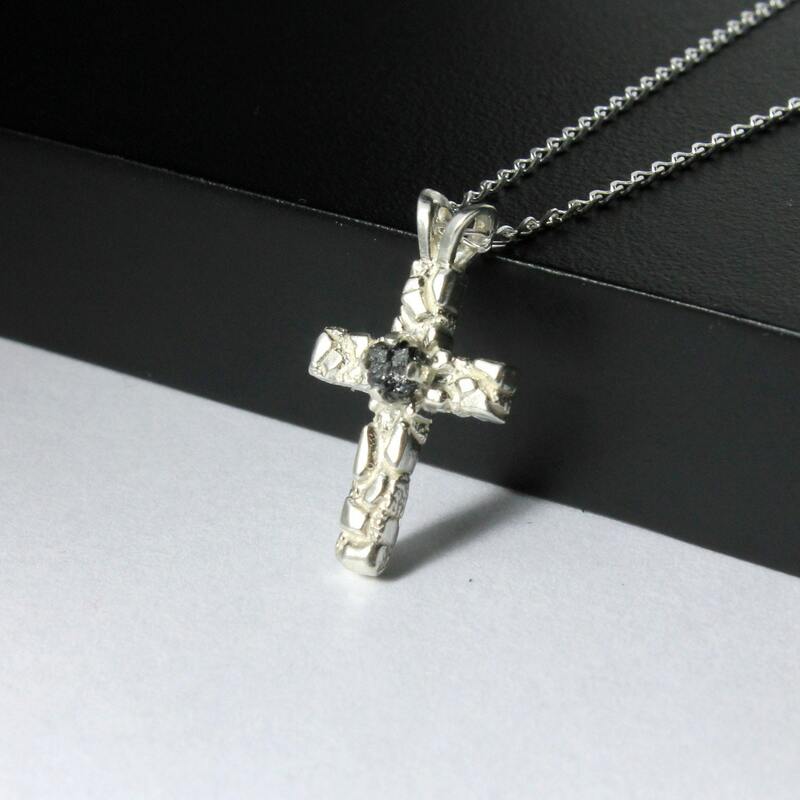 This sophisticated Sterling Silver cross measures 21 x12mm with 2mm thickness.